May 16, 2013 - Raritan, New Jersey - UFP Technologies, a producer of custom-engineered components, products, and specialty packaging, will be exhibiting at MD&M East 2013 (Medical Design & Manufacturing East) June 18-20, 2013 in Philadelphia, PA. This year we will be located at booth #2845. 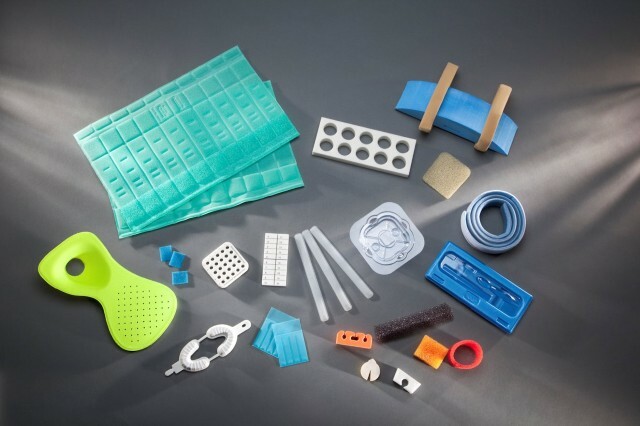 UFP Technologies services the medical device industry by designing and manufacturing custom components, specialty packaging, and products using medical-grade foams, plastics, films, and other advanced materials. On display will be custom solutions such as: reticulated foam components for air and liquid filtration, thermoformed trays for medical devices, medical-grade foam packaging for orthopedic implants, sterilization components, and infection prevention solutions. These medical packaging, components, and products are fabricated throughout UFP Technologies’ ISO 13485:2003 certified manufacturing facilities, many of which include ISO Class 7 (Class 10,000) and ISO Class 8 (Class 100,000) clean room operations. UFP Technologies will also be displaying its latest medical packaging innovation, FlexShield™. 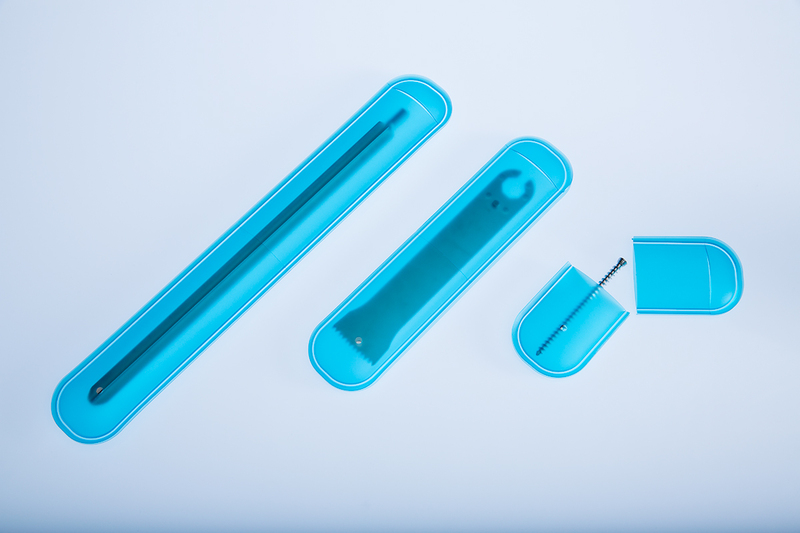 FlexShield is a medical device pouch that provides sterile barrier abrasion and puncture protection for screws, rods, plates, and other instruments.